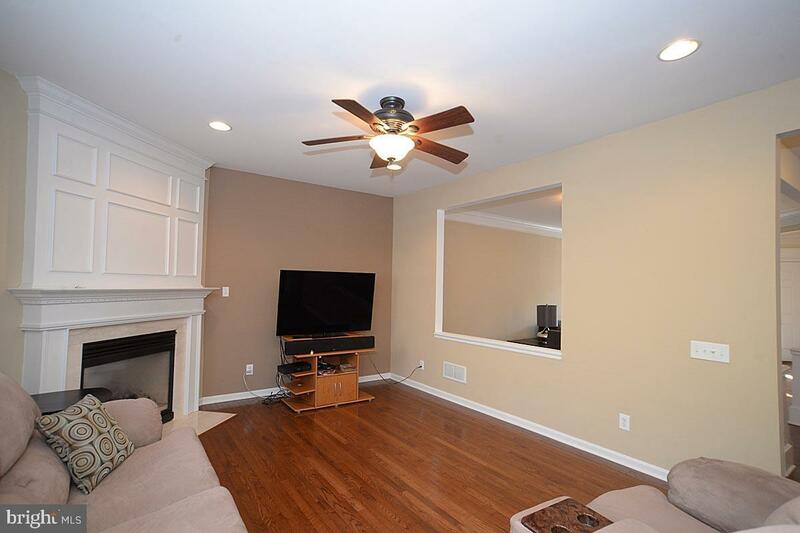 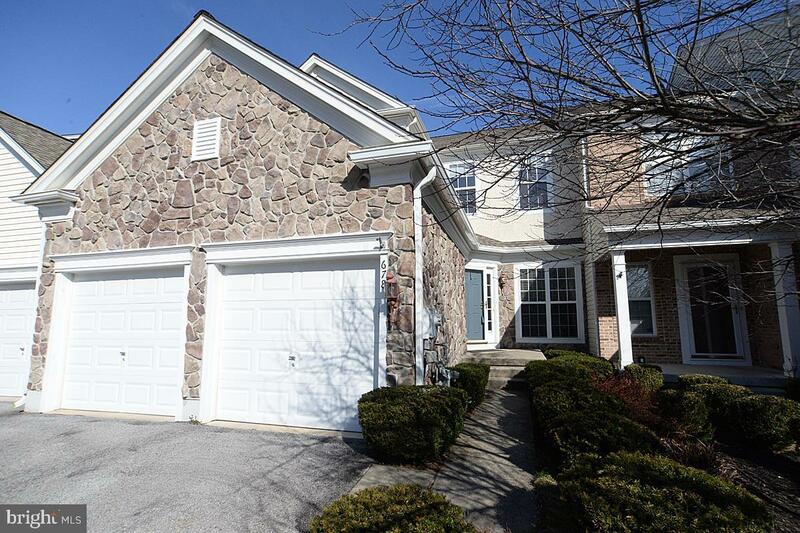 Come check out this updated, move-in ready, 2-car garage townhome located in the wonderful Windsor Ridge community. 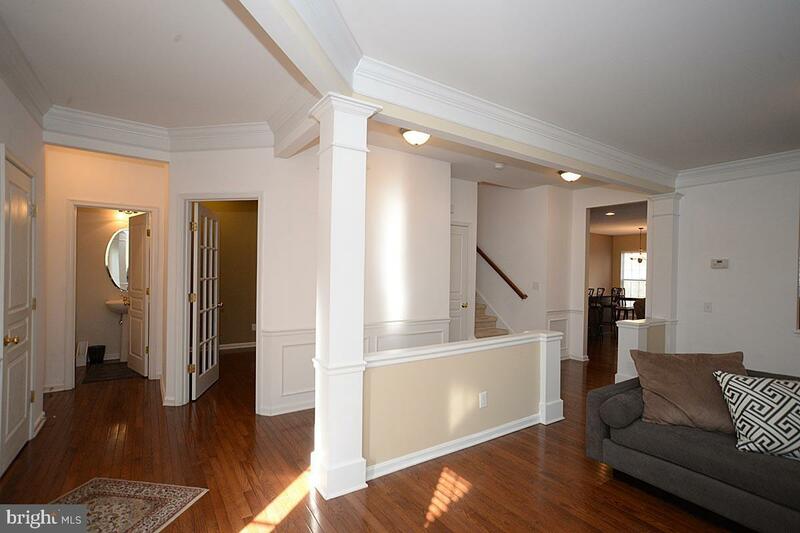 As you walk through the front door, the entry foyer leads to a first floor office and combination living room and dining room with hardwood floors throughout. 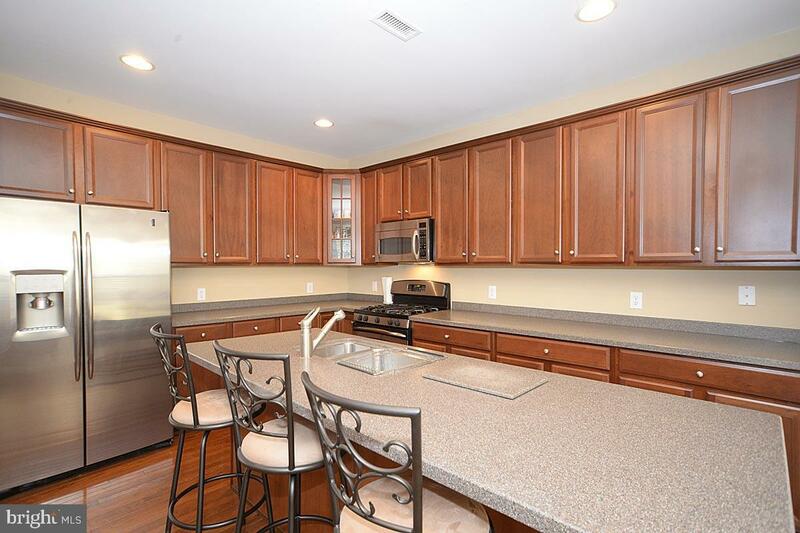 A beautifully updated kitchen comes equipped with stainless steel appliances, granite countertops with a long island that opens to the family room with a gas fireplace. 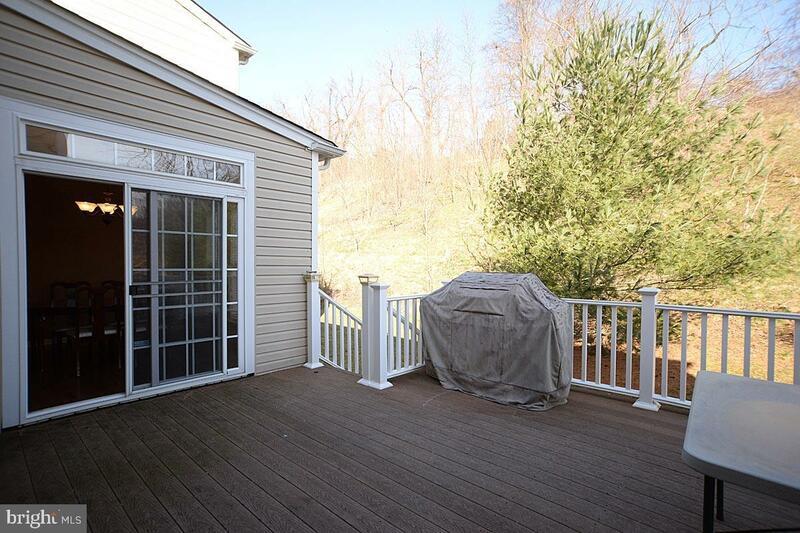 Walk out to a private deck and back yard through a cozy sunlit breakfast nook off of the kitchen. 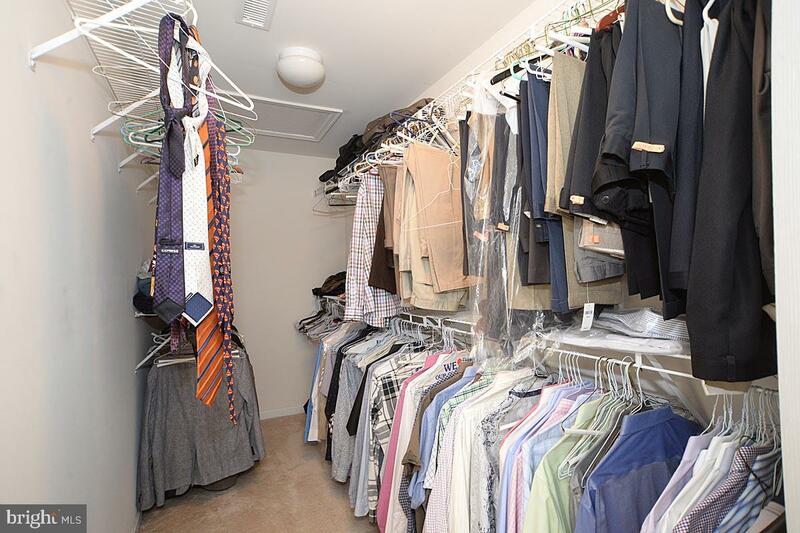 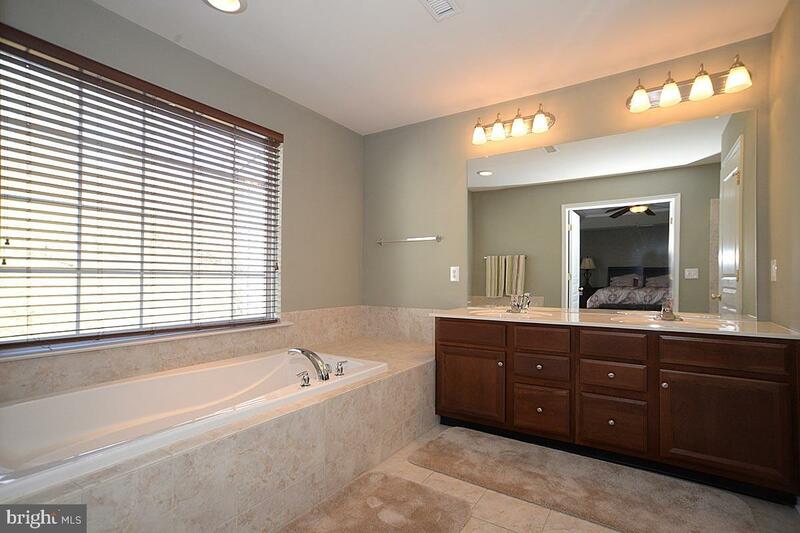 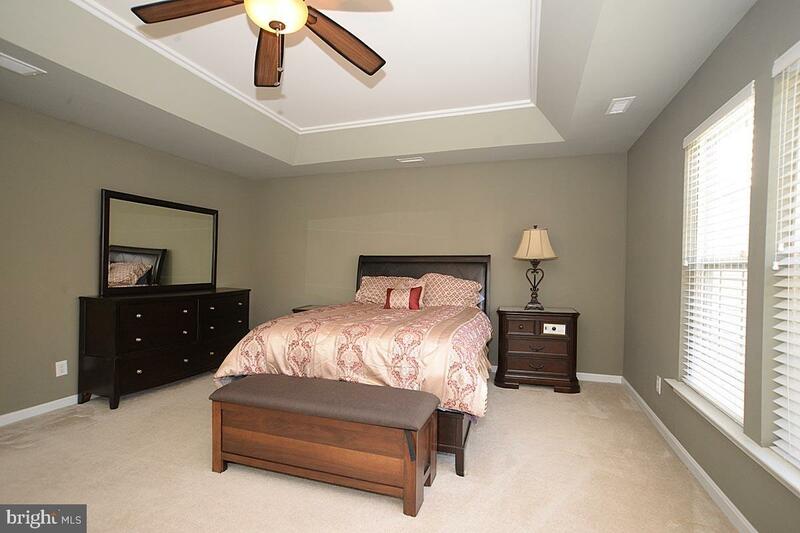 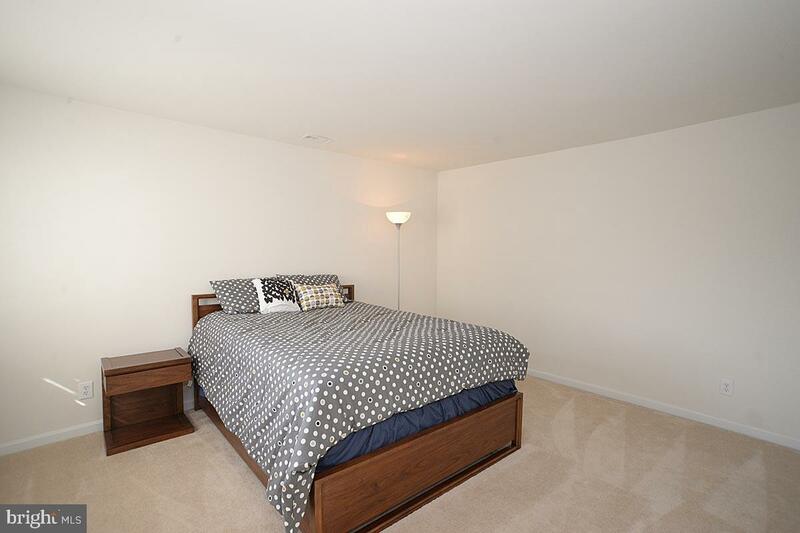 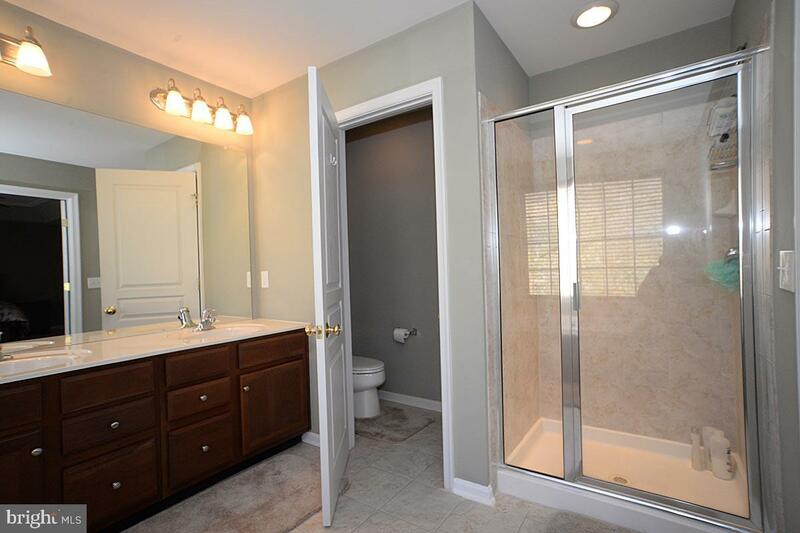 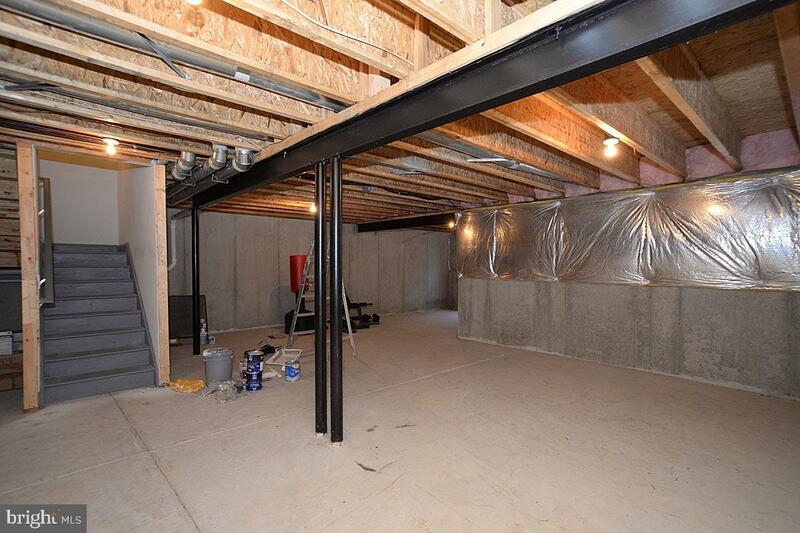 The upstairs includes a master bedroom with a large walk in master closet along with a master bath and soaking tub. 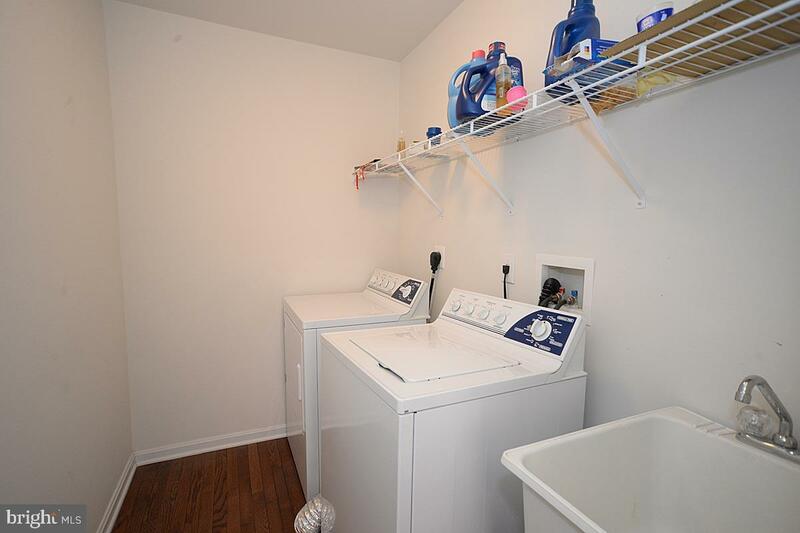 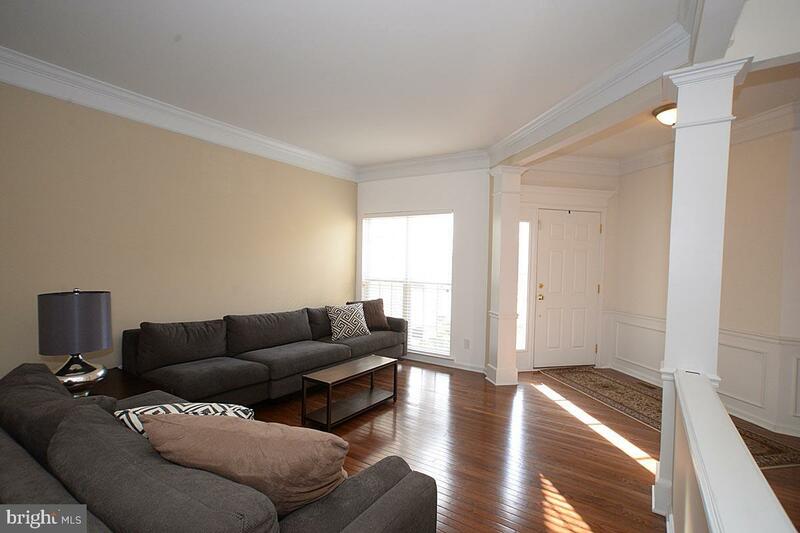 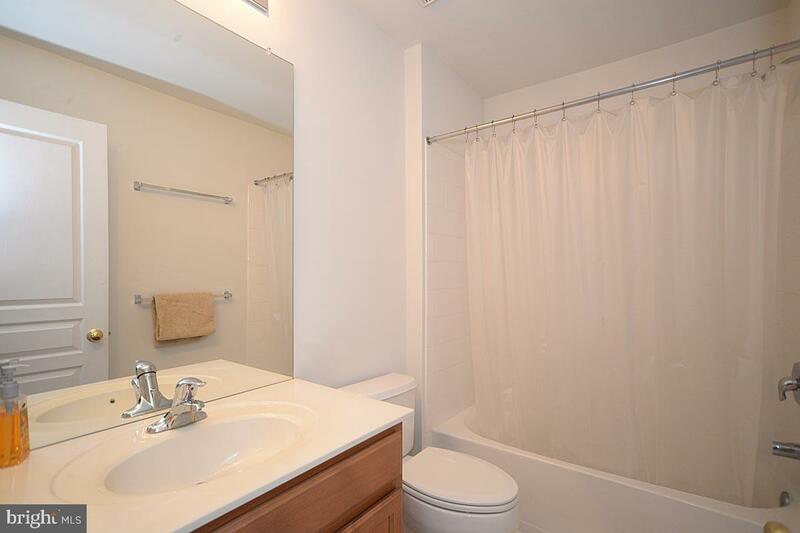 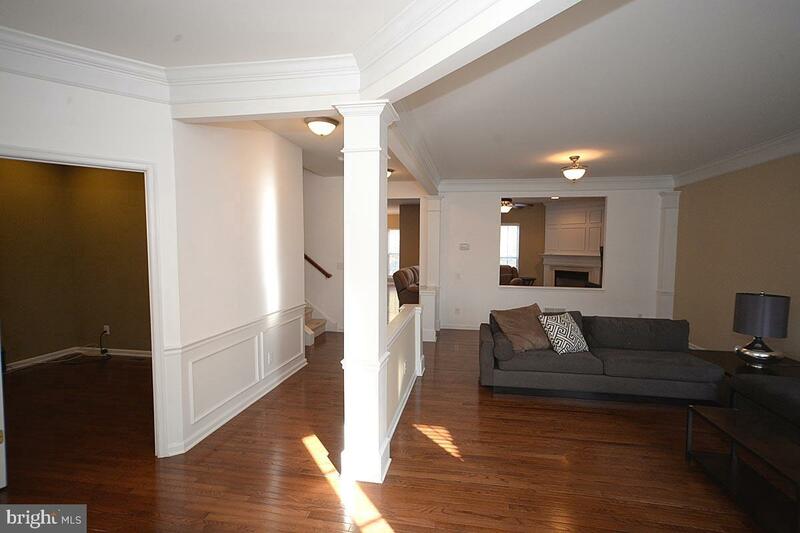 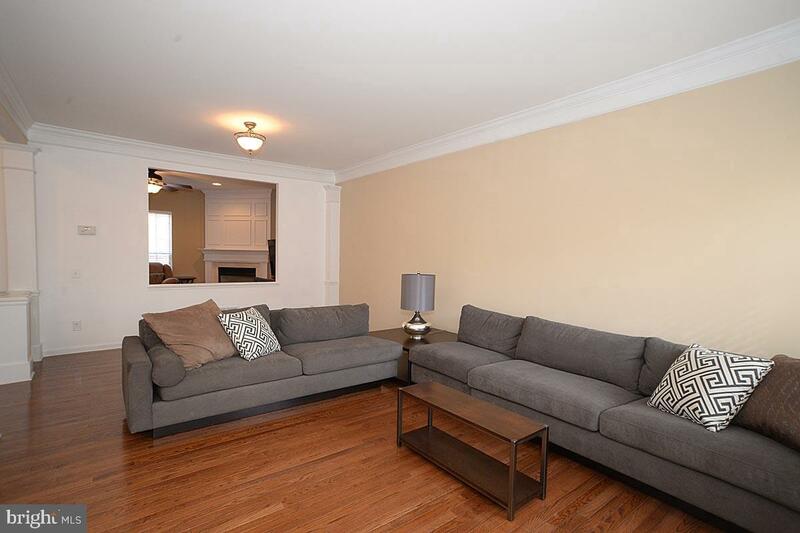 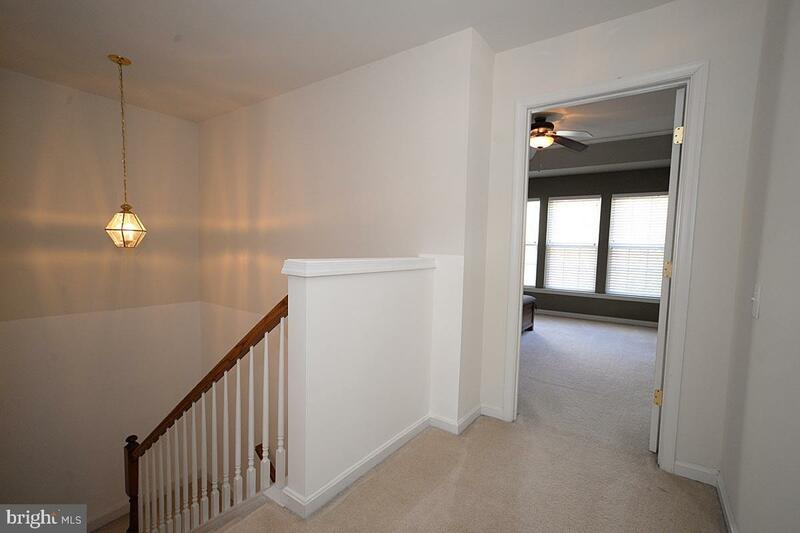 Two additional bedrooms, 1 full bath and spacious laundry room complete the 2nd floor. 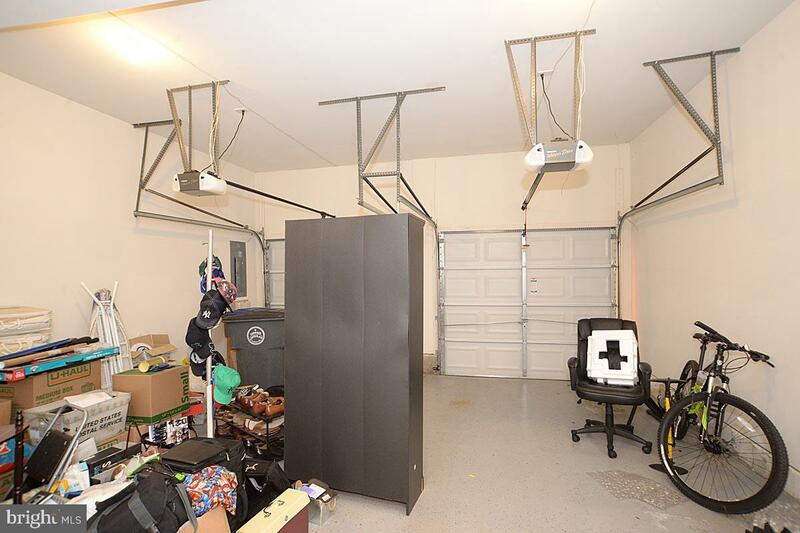 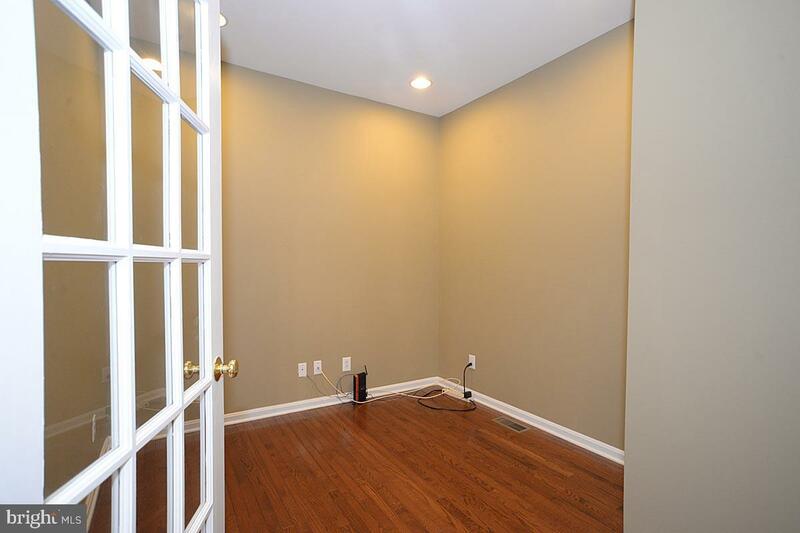 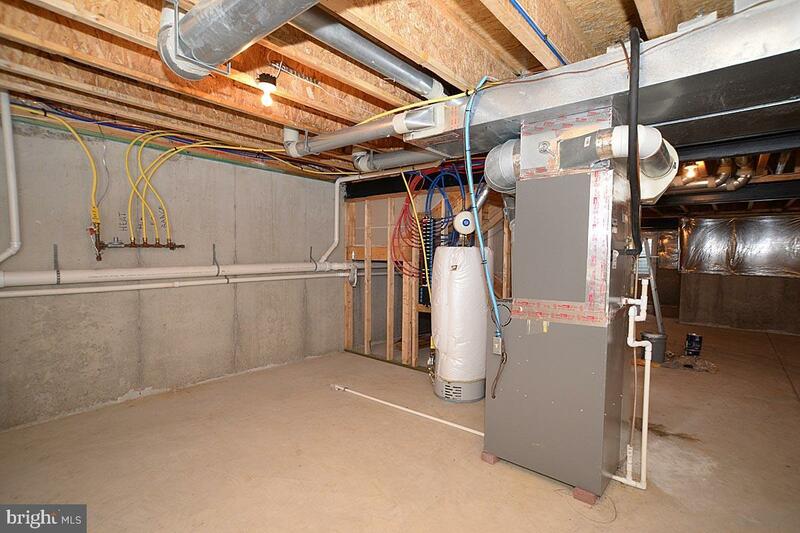 Plenty of storage in the ready to be finished basement with plumbing included. 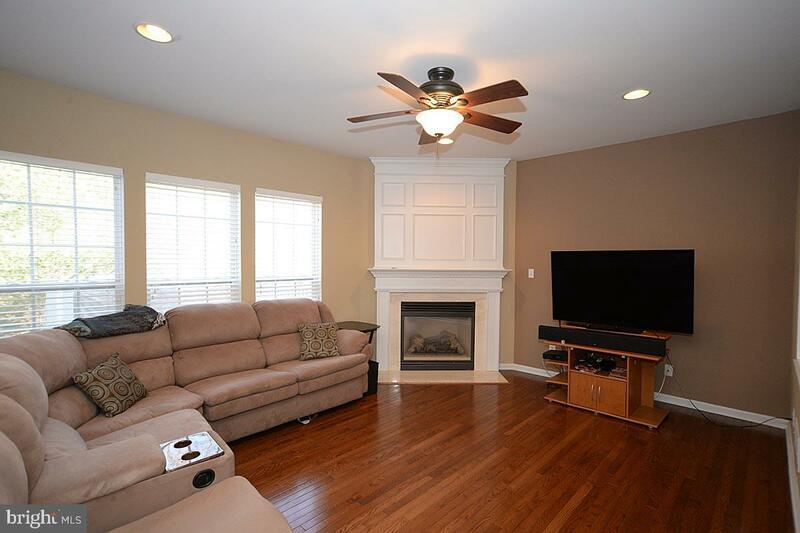 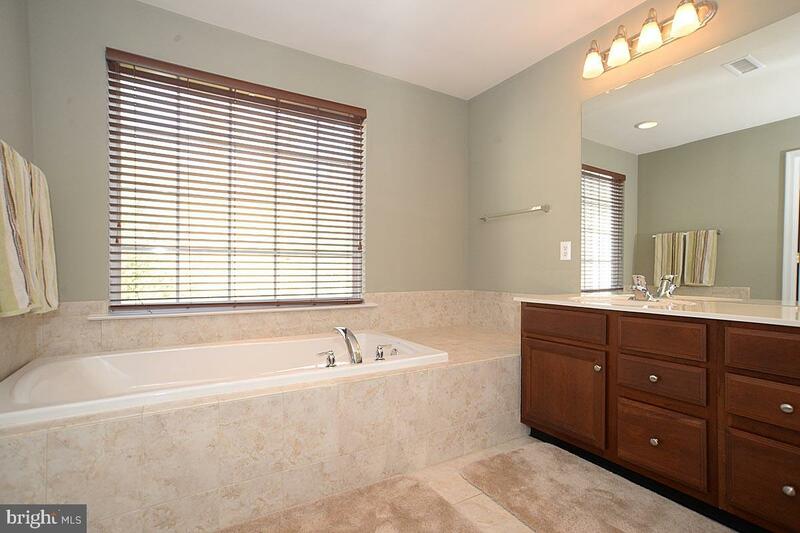 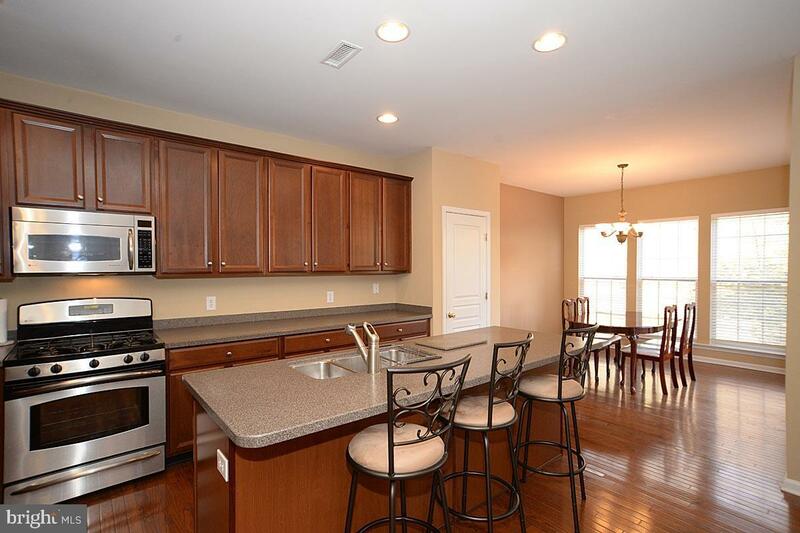 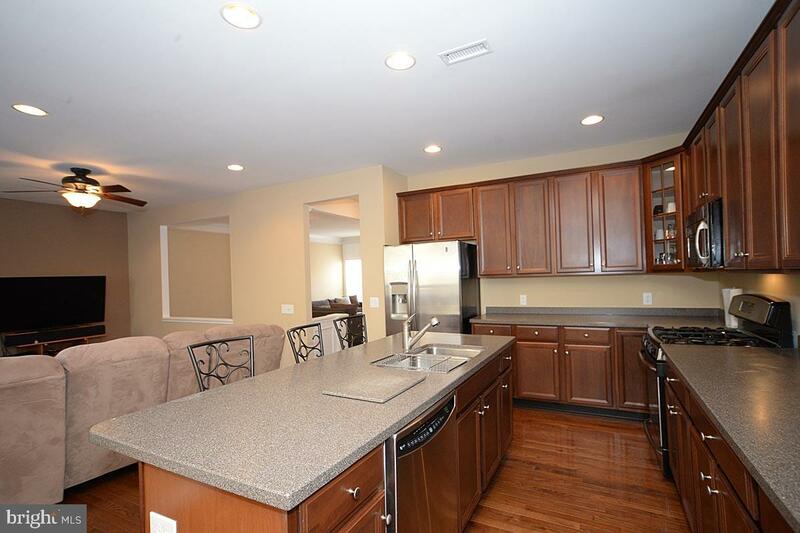 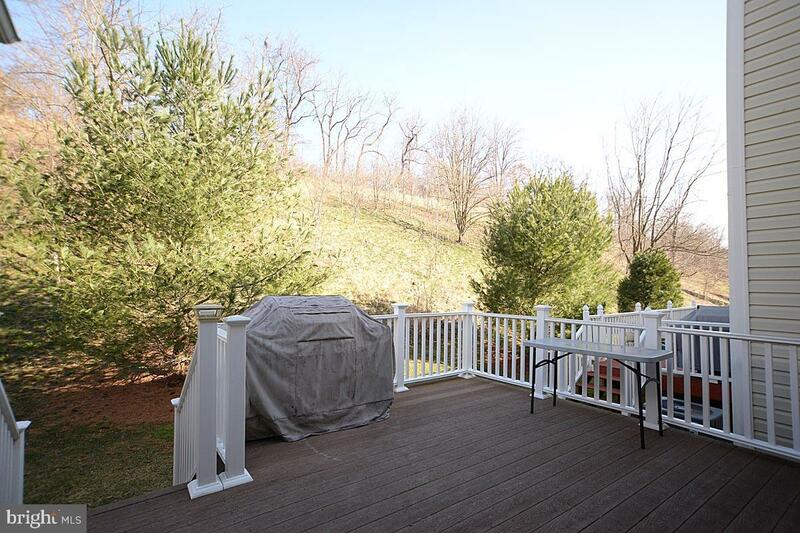 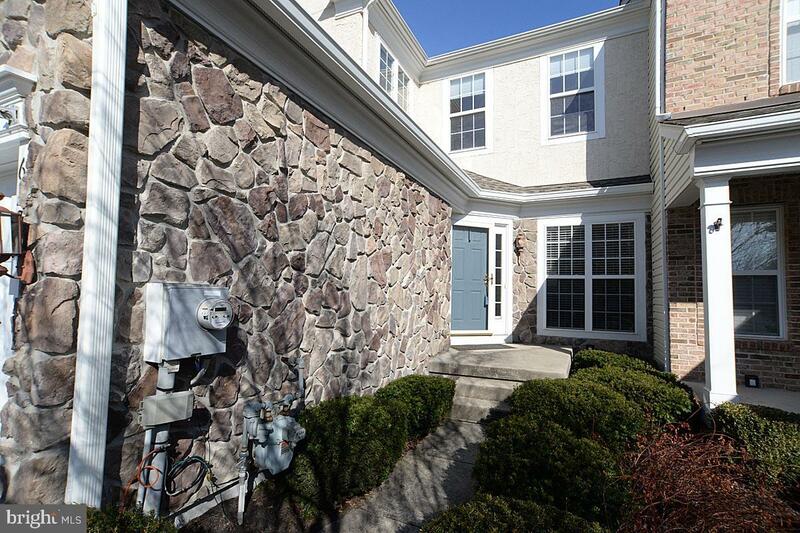 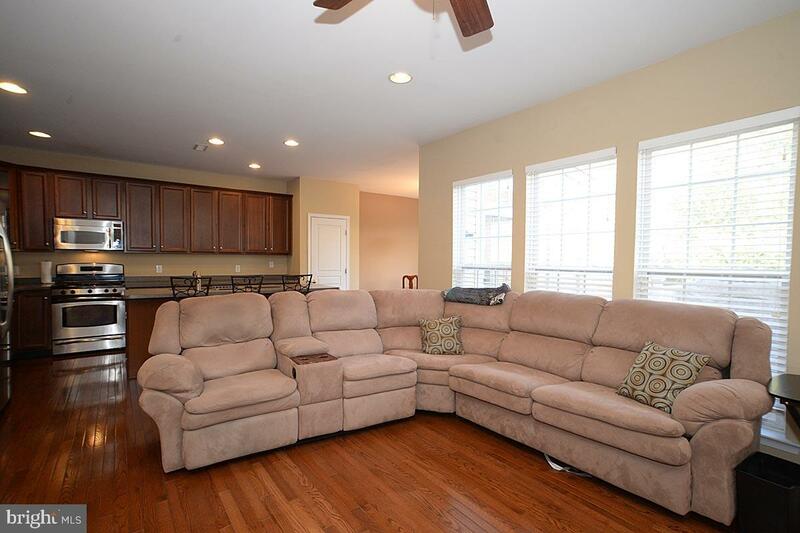 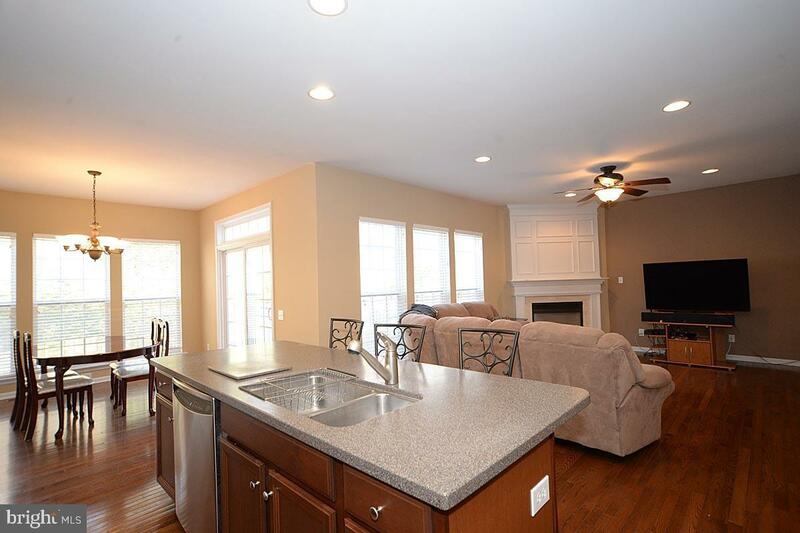 This townhome is located in the highly rated Downingtown school district and the community features include a pool, playgrounds and tennis courts.